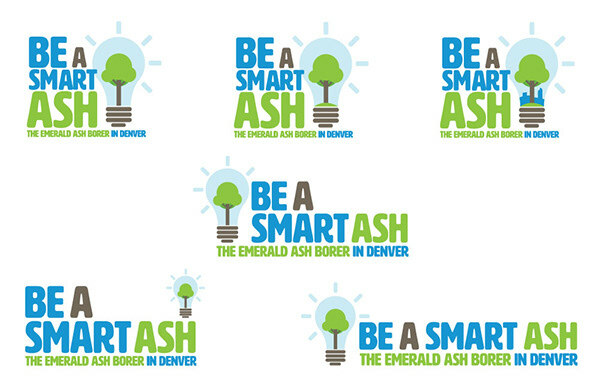 After the discovery of emerald ash borer (EAB) in Boulder, the City of Denver needed to execute a new campaign to educate residents about the presence of EAB in Colorado, and what they can do if they have an ash tree. 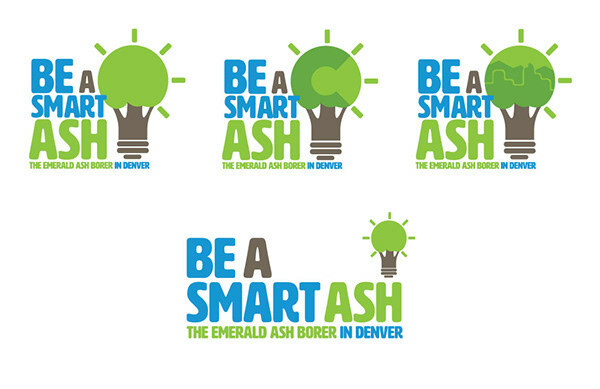 The city engaged CenterTable to bring the campaign to life through logo design and the creation of additional branded collateral. 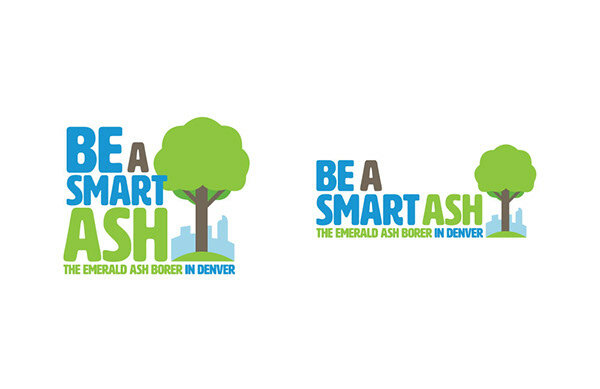 Denver Parks and Recreation was looking for a brand identity that focuses on the trees themselves, but also easily relays the key messages of the campaign for all Denver residents. 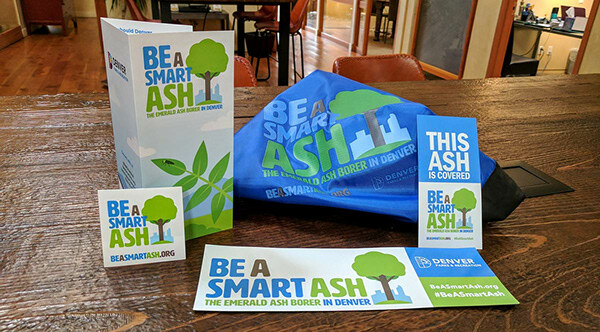 By spreading the eye-catching branding across social media, printed materials and giveaways, CenterTable helped the city maximize its efforts to bring the EAB issue to the attention of Denver residents. After initial rough sketches, The CenterTable team presented a variety of different concepts to the client. The client was quickly drawn to our initial recommendations for typeface and colors. 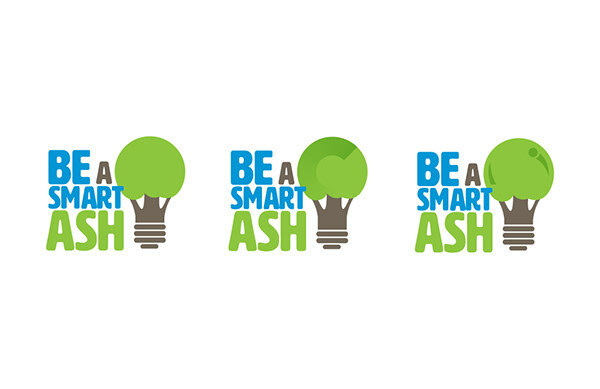 Many of the early designs revolved around the lightbulb as an icon for fresh ideas. The team presented the client with a variety of type and style treatments. This set incorporated the concept of thought bubbles as a representation of being smart. Another example of a departure in style and concept. Based on client feedback, the team then further explored the concepts that resonated the most. 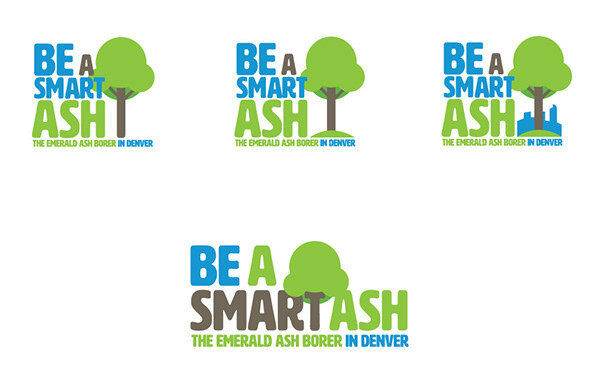 The team also experimented with integrating iconography specific to Denver and Colorado. 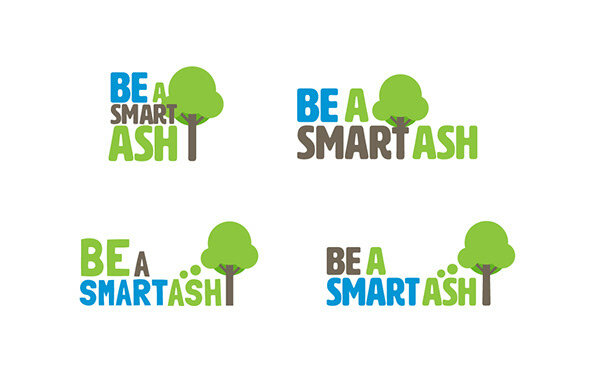 The basic tree format started to evolve into the final design. 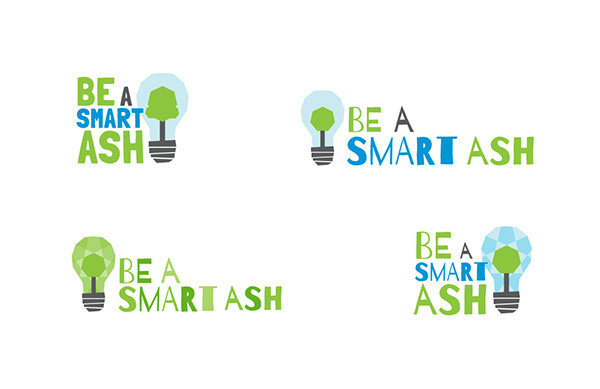 One final set of logos resulted in the client picking out their favorite. 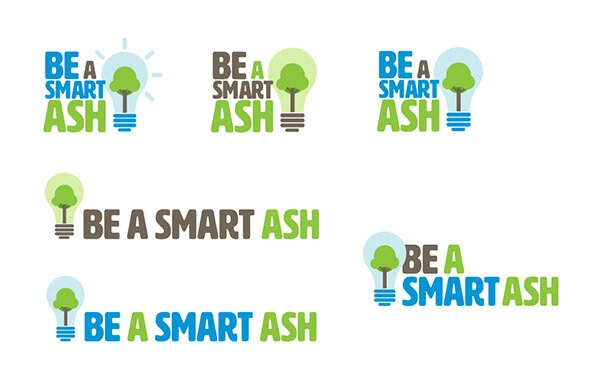 Final logo design with tagline in both horizontal and vertical layouts for use in different formats. 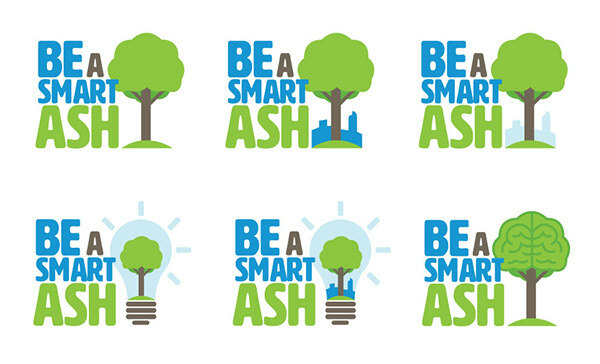 The CenterTable creative team developed a variety of branded materials, including magnets, stickers, brochures, bags, tree tags, shirts, banners and tents. 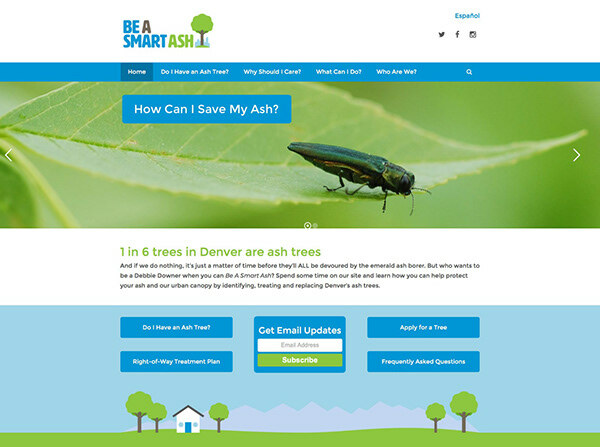 Our team also designed and developed a website for the campaign. 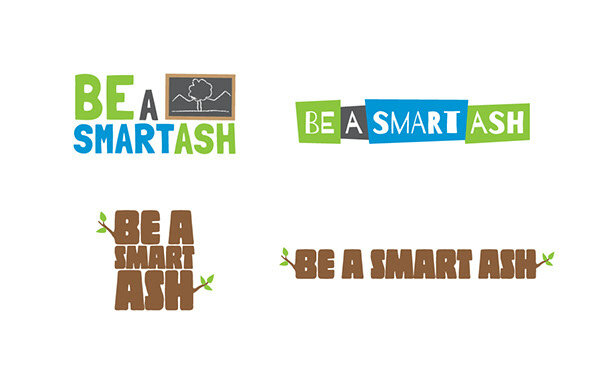 Visit beasmartash.org to get a more detailed look. CenterTable is redefining creative campaigns. Connecting brands and organizations directly with the people who matter most, in a meaningful and measurable way.